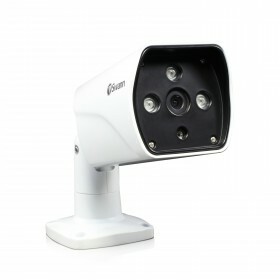 This Full HD 1080p - or 2 Megapixels - security camera is a more advanced model than our kitted cameras, with higher specs such as 4x optical zoom, audio capture, longer cable & wider DVR compatibility. 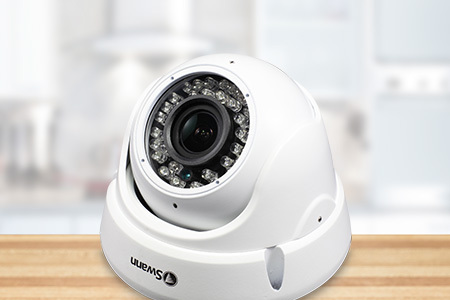 It is the perfect addition if you already have a DVR recording solution & need extra cameras. 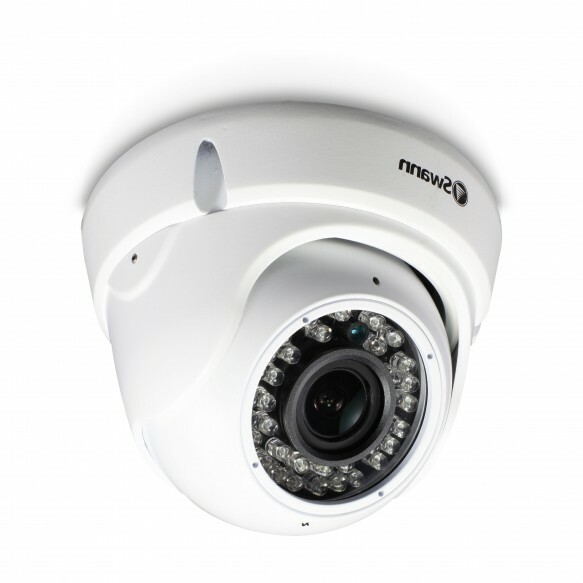 The sturdy aluminum construction is built tough for the outdoors or indoors with IP66 weatherproof rating, while longer 100ft (30m) BNC cable offers more options when choosing a mounting location for the camera. 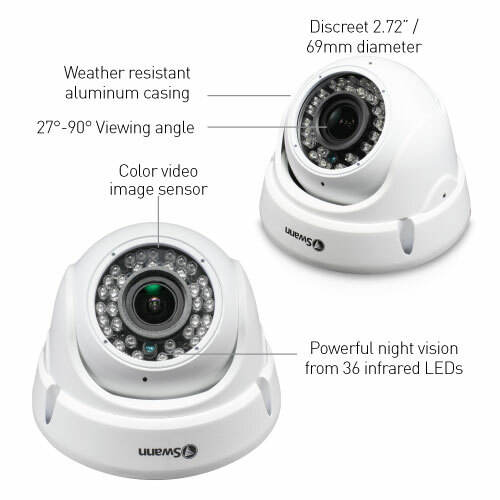 See in the dark up to 100ft (30m) with the camera’s powerful infrared night vision. 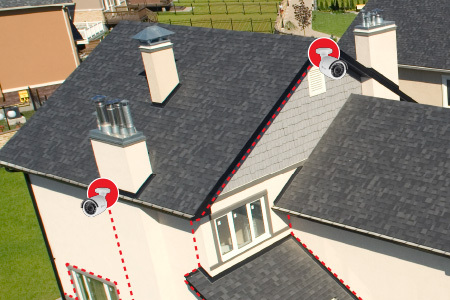 The built-in microphone adds audio recording for that extra layer of valuable evidence to your surveillance system. 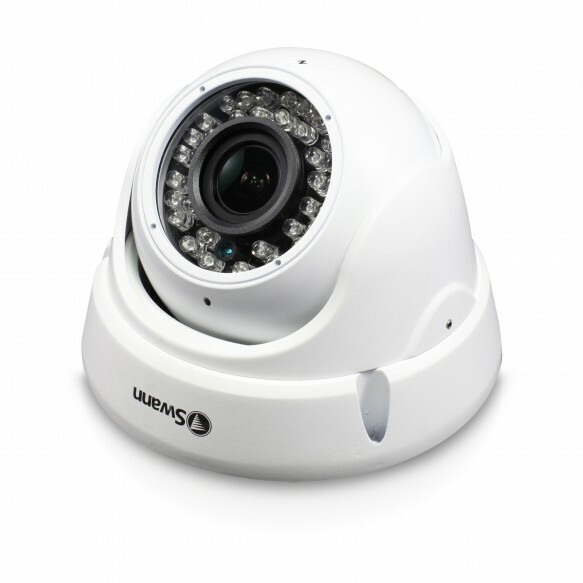 Featuring varifocal lenses, this camera offers 4x optical zoom, allowing you to enlarge important identifiable details, such as faces & license plates. 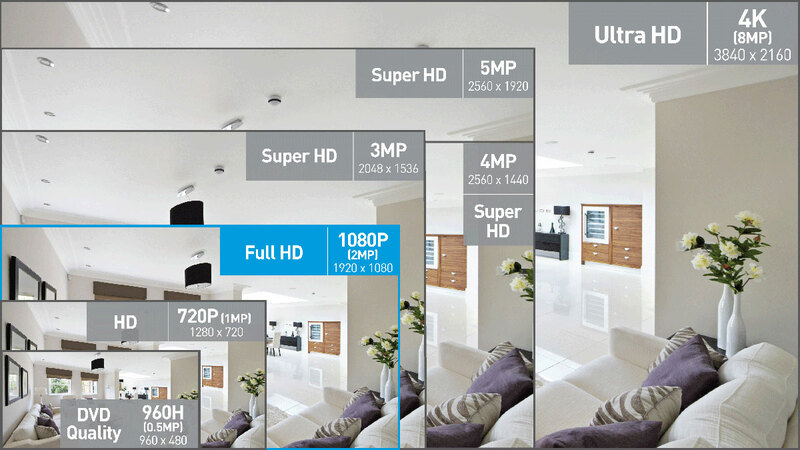 Use the On-Screen-Display (OSD) controller & built-in software to customize the camera settings including color, brightness & wide dynamic range for the best video quality every time. The camera’s round dome shape suit those wanting to add a discreet security camera that easily blends in into its surroundings without drawing attention to it. 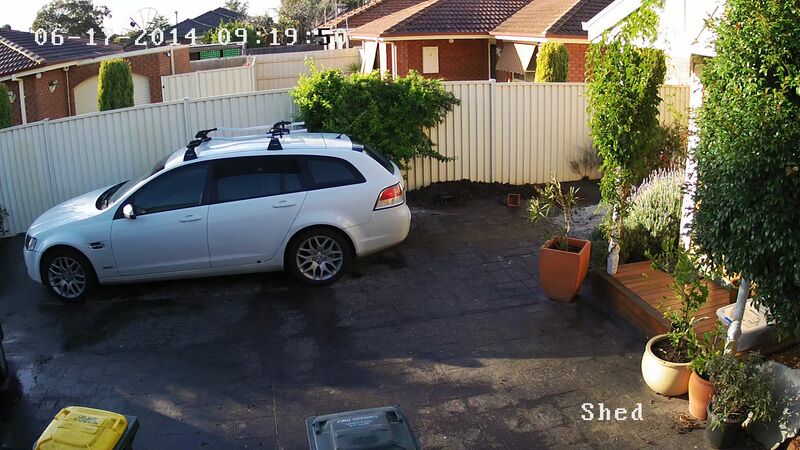 If you're looking to have more visible security cameras, you may have a look at its bullet-shape camera PRO-1080ZLB which work as a deterrent to intruders due to its more visible shape. 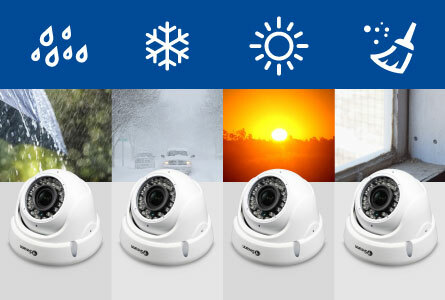 Swann cameras can be mounted indoors and outdoors and are built tough to withstand whatever the weather throws at them: rain, snow, dust and hot days. 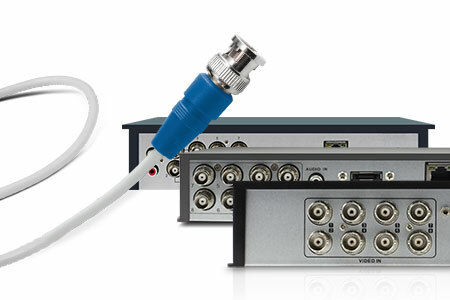 With IP66 weatherproof rating and cables threaded through the stand for extra protection ensure you can rely on their performance, day in, day out. 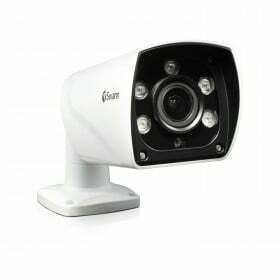 No matter if it’s day or night, you’ll be able to see everything up to 100ft (30m) with the powerful infrared night vision. 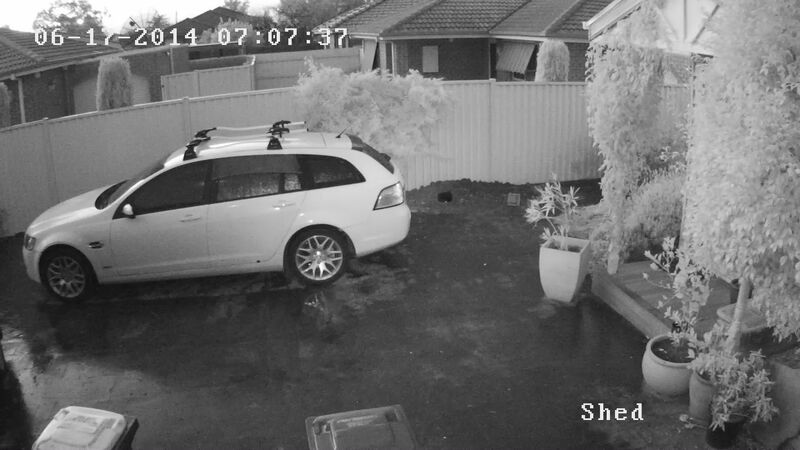 At nightfall, the cameras automatically switch to night vision and record in black and white, so that you're sure to record anyone roaming around your property even if it's 3 o'clock in the morning. 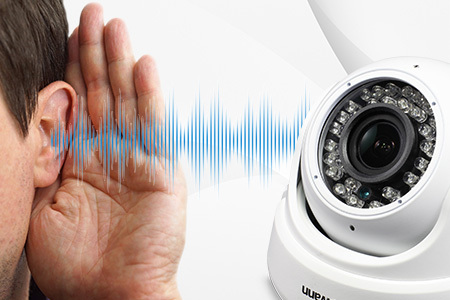 Audio capture adds yet another valuable layer of evidence to your video surveillance for you to hear it live or during playback. 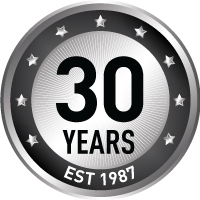 Audio could possibly lead to further identification, such as distinguishing someone’s voice, as well hear break-in noises and making sure your kids or elderly family members are being well taken care of by anyone assisting them. 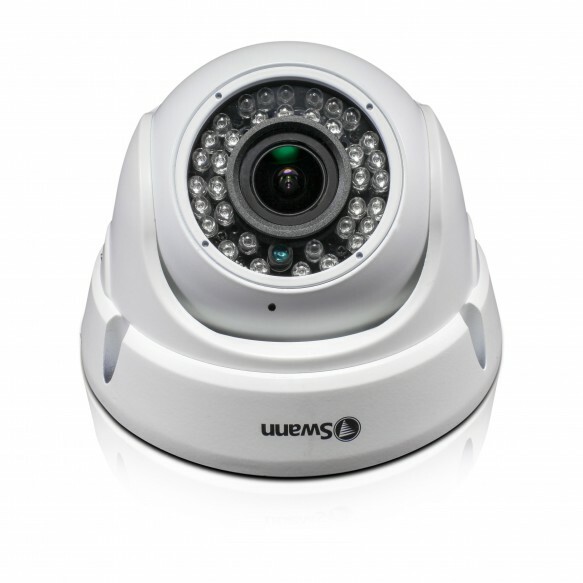 Much like on a professional photo camera, this camera also features moving lenses for 4x optical zoom, with the advantage that you can control the zooming level remotely both via the DVR or via the Swann app. 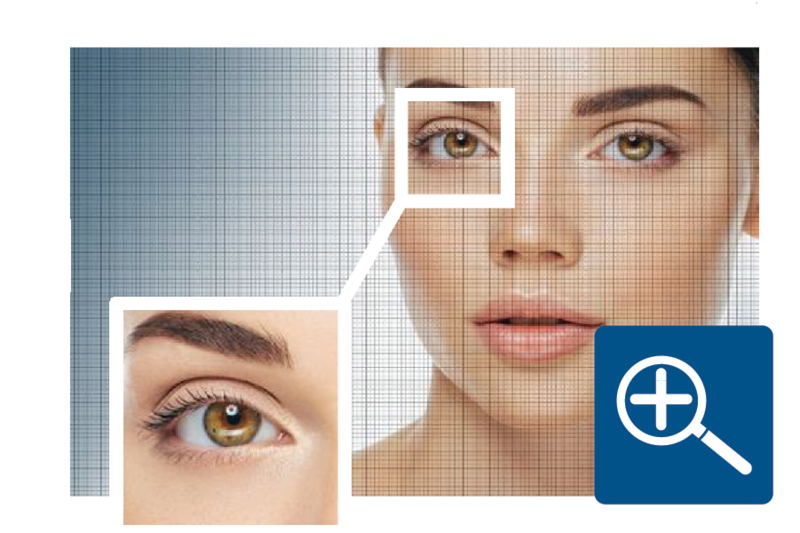 You’ll be able to zoom into important identifiable details, such as faces & license plates with incredible clarity, or just leave on the optimal zoom level that best suits your needs. This camera comes with a 100ft (30m) BNC cable, which is a lot longer than most Swann cameras that ship with 60ft (18m) cables. 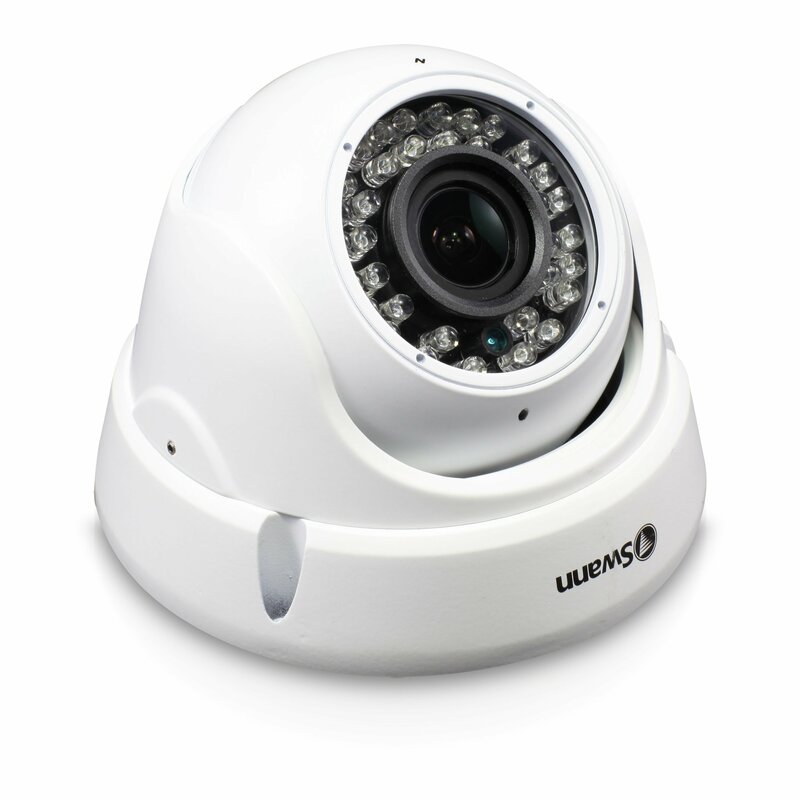 The longer cable will allow you to mount the camera farther away from the DVR, such as at a gate after a long lawn or at large retail spaces. 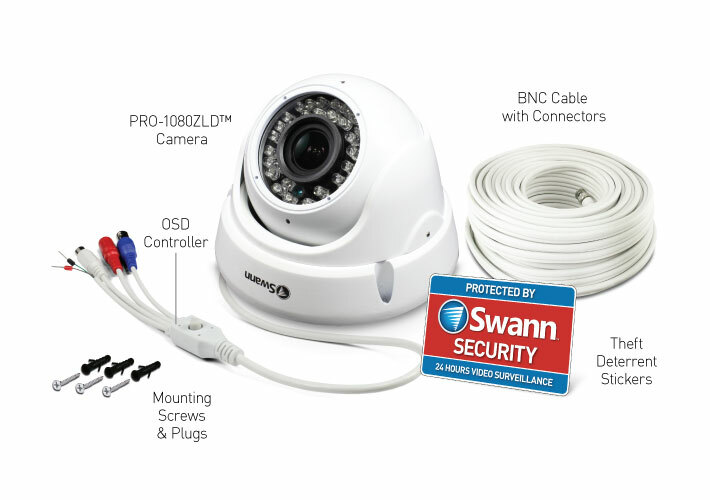 For those techie ones out there, this camera has ample compatibility with a wide range of DVRs and can be used in combination with other analog surveillance technology including 960H, AHD, TVI, CVI from Swann & other brands by using the switch embedded on the camera's cable. Check out the Compatibility Chart. 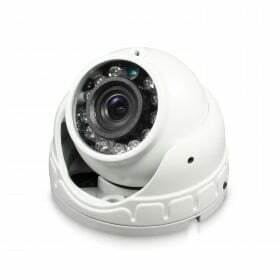 Due to their round shape, dome cameras are suitable for those looking for a discreet security camera that easily blends into its surroundings, without drawing much attention to it, such as installing them inside retail stores or inside homes. 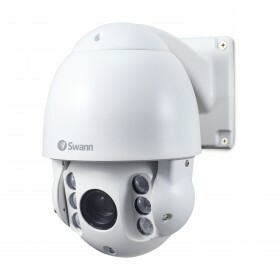 If you are looking for cameras that are easier to see, you may look at Swann’s bullet shaped cameras.